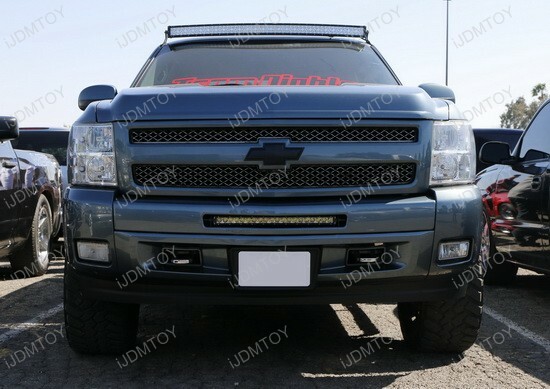 Updates and News about Chevrolet for cars installed with iJDMTOY LED lights, HID lights and more. 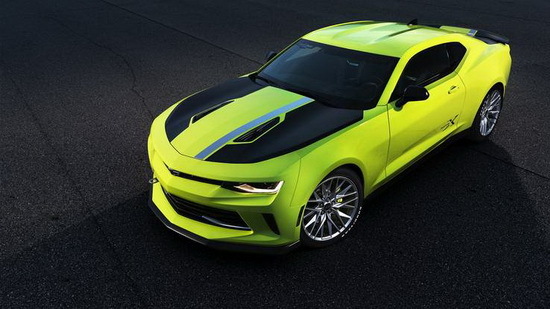 Occasionally, we rent GMCs from U-Haul to transport our products because we find their service to be reliable. We can always count on them to provide clean pick-up trucks with no issues. 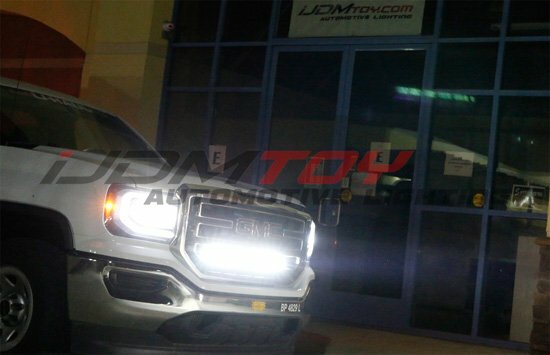 This time around, we discovered an opportunity to test our new LED light bar. 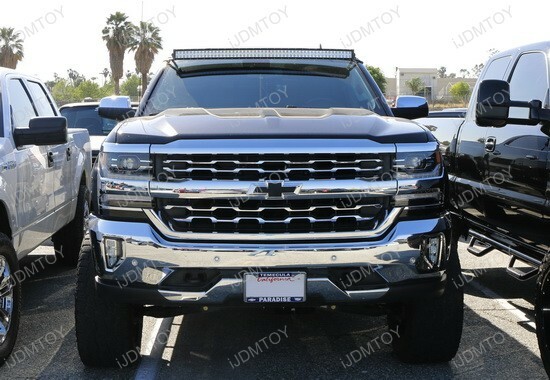 The opportunity especially worked out because the GMC model we rented was a Sierra 1500, which was exactly the trim we wanted to test on. 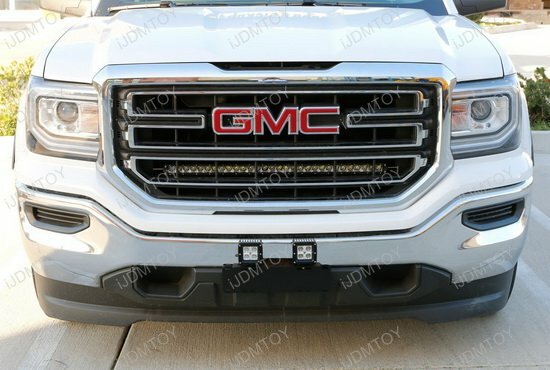 And so, we decided to take liberties with our rental truck to install our new behind the grille 150W LED Light Bar for the 2014-up GMC Sierra 1500.